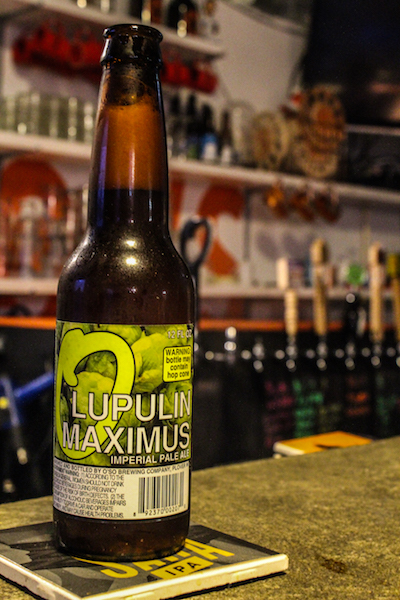 Week 5 – Lupulin Maximus by O’so Brewing Co. I have been drinking this beer for a few weeks now and seriously can’t get enough of it. The brewery is located right in Steven’s Point, WI and does a hell of a job at brewing beer. I would not be surprised if more beers from O’so make it to the Beer of the Week list. In terms of the Lupulin Maximus, you won’t be surprised when I tell you that it’s an IPA. This beer has an ABV of 9.0 which isn’t unusual for an IPA. Although I love recommending beers to others, I would caution people from trying this beer unless they know they like the bitterness of IPAs.